To help you elevate your entertaining style, Inspirations & Celebrations’ Entertaining Contributor, Fran Berger (Founder of The Farm of Beverly Hills and an entertaining expert), shares her gourmet caviar pairings and serving tips in today’s food & wine guide. What is Caviar and How do I Serve it? 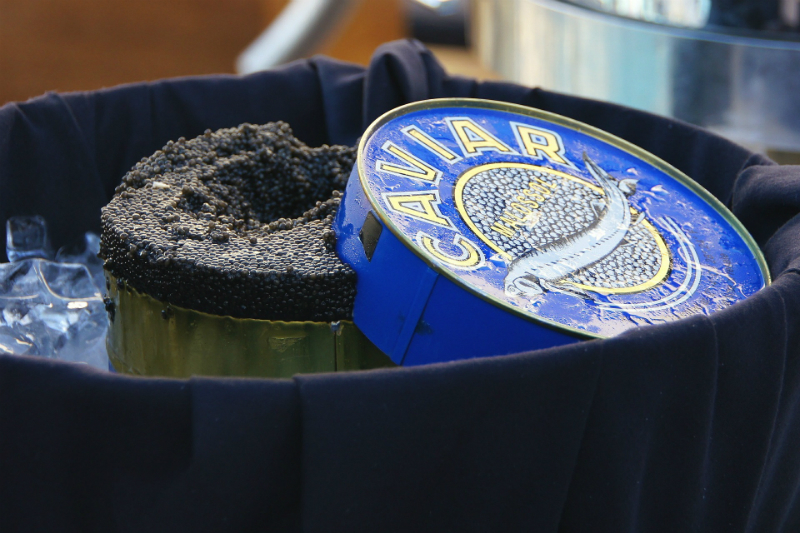 Caviar – just the word evokes images of crystal, silver, laughter, a spectacular party. But, not everyone knows that to properly refer to something as caviar it must be fish roe (eggs) harvested only from wild sturgeon and then salted and cured for consumption. Many people casually use the word to refer to any roe from several different types of fish – salmon, steelhead, trout, lumpfish, whitefish, even carp – not just wild sturgeon. They all have a completely different appearance, size, color, texture and especially flavor. Let’s only talk about purely sturgeon caviar – there are three main species: Beluga, Osetra and Sevruga all of which can be found in both fresh and salt water. Beluga is the largest of the three types of sturgeon and its eggs are the largest ranging in color from light pearly gray to dark steely gray. Osetra (my personal favorite) is the middle size of the three and the roe ranges in color from dark brown to golden yellow with a unique nut flavor. Sevruga is the smallest and most abundant with roe that is small and gray in color. Historically caviar had to be harvested from wild sturgeon caught in the Caspian Sea or Black Sea but now comes from sturgeon fished all over the Northern Hemisphere. Today you can find caviar that is produced from either wild or farmed sturgeon from many countries around the globe including Iran, Canada, Israel, Italy, Spain, England, China and even the U.S. While Beluga is the most expensive of the three types for its rarity it still doesn’t mean that it’s the best. Pay attention to the classification on the label. Look for caviar that has the highest quality class – “Malassol” – it has less than 5% salt content and often as little as 3.5%. 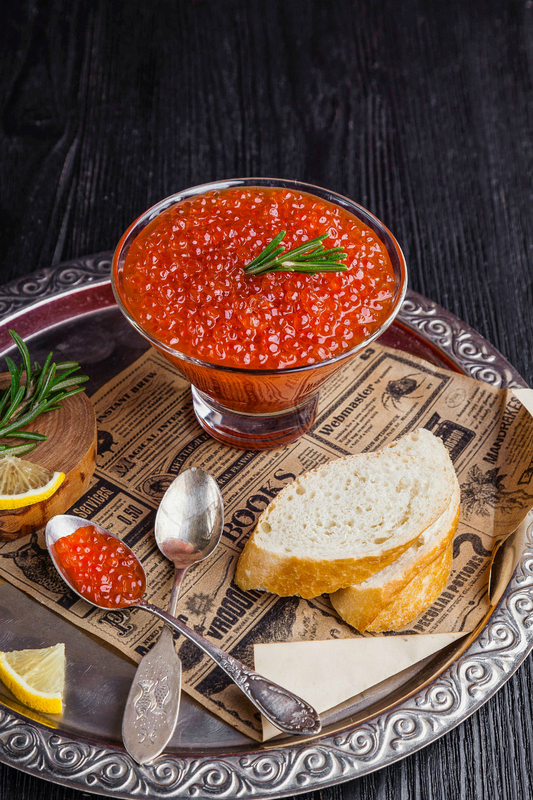 Unless you like a strong, salty, concentrated flavor stay away from “Payusnaya” caviar which is made from too-soft, damage, broken and overly ripe eggs. It’s highly treated, highly salted (up to 10%) and is pressed into a jam-like consistency. If you live in Los Angeles or New York, visit Petrossian and do a tasting of several different types of caviar to find your favorite (they also have an online store). 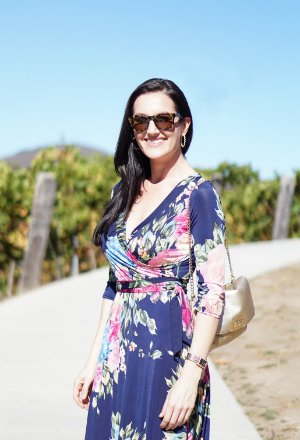 If you’re close to the San Francisco Bay Area –visit The Caviar Company’s first brick and mortar store or their online store to order everything you might want. 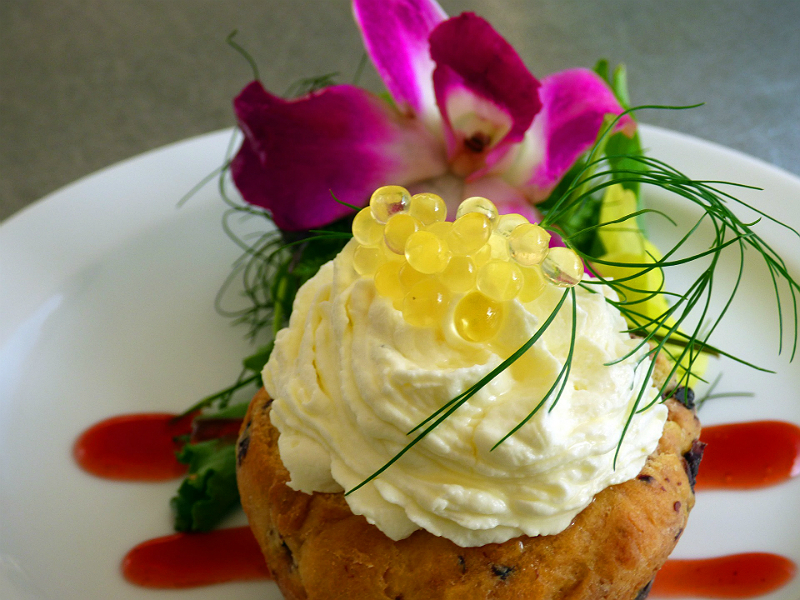 There are several other online caviar sellers as well that also carry other types of roe. Now that you know what caviar is – it’s time to party! Buy your caviar (at least ½ oz per person) very close to the date of your party. You want to keep it in the coldest part of the refrigerator for not more than two weeks unopened. If you buy too much it will only last about 2 days once it’s been opened so be sure to eat it quickly! Open it 5-10 minutes before your guests arrive and keep it on ice throughout the party. Use bone, horn or mother of pearl spoons. For the purists, caviar can be served plain with just some lemon or with minced onion, minced chive, sieved egg yolk and egg white and crème fraïche on blini or cocktail size pumpernickel bread. Add good smoked salmon or other smoked fish and don’t forget boiled baby potatoes tossed in good butter and fresh dill. Champagne is always a good choice for a caviar party. Serve a brut (dry) style that will go well with the delicate flavors of the caviar. 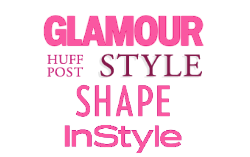 I often serve Schramsberg Blanc de Noir – a wonderful sparkling from the Napa Valley or my two favorites from France – Ruinart Blanc de Blanc and Veuve Clicquot La Grande Dame. 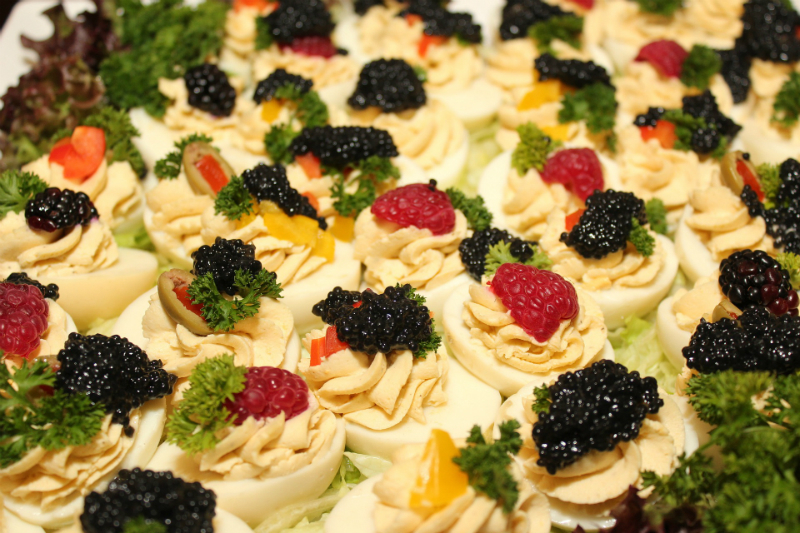 If you’ve got leftovers – top your morning plain omelet with caviar – it will feel like the party is still going! 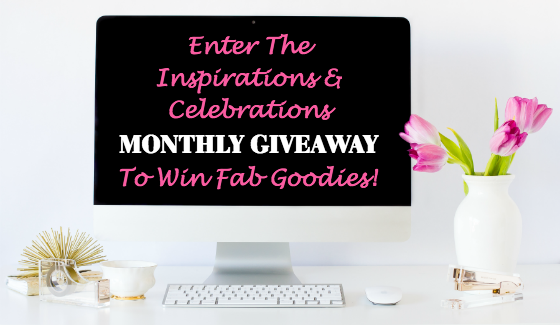 For more entertaining tips and food pairing ideas, check out the Entertaining section on Inspirations & Celebrations.